This Wednesday, April 29th at our Dutty Artz Keeps Changing the Mood party at the Knitting Factory, we’ve got DJ Ripley stepping up to the decks to deliver her signature style: using music to celebrate people’s experiences across race, ethnicity, gender and sexuality, highlighting the beauty of interconnecting global stories and rocking them into your body on the dance floor. Ripley plays music from cities where immigrants and wanderers bring their sounds from home and mix them up in their neighborhoods with big bass sounds from the underground: you’ll hear azonto, cumbia, jersey club, kuduro, afrobeats, baile funk, tuki, bhangra, dembow, jungle, soca, dancehall, grime, gqom, balkan beats, uzbek pop, electro cha3abi, dub, footwork, kwaito and more rubbing up against each other in her sets. 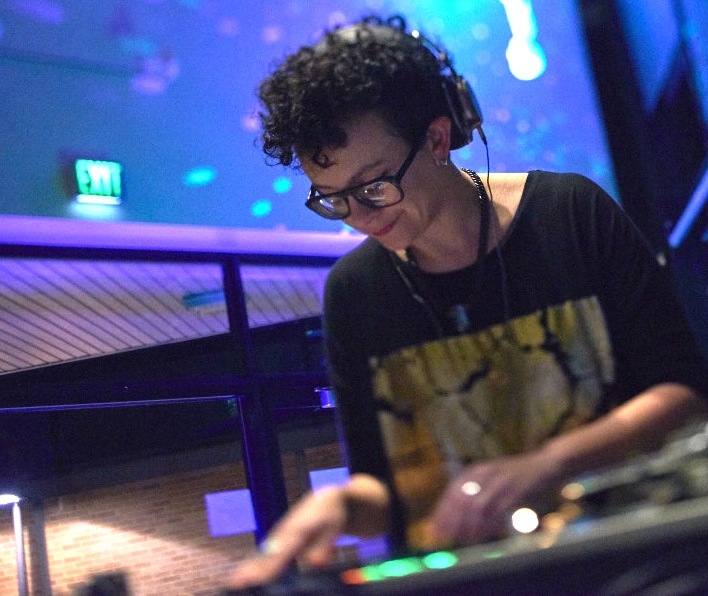 DJ Ripley mixes music to highlight difference rather than seamlessness. Pulling out familiar songs and sounds from people’s childhood or community, she layers them with foreign, distant sounds to make the familiar strange and the strange familiar. 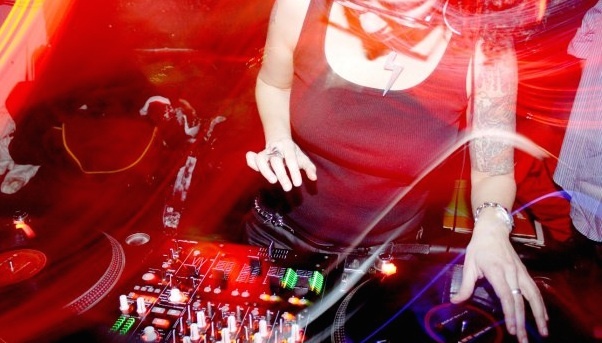 She has been playing her ferociously adventurous blend of global street bass sounds since 1995, across 23 countries on 3 continents. Recently, Ripley took advantage of WFMU’s freeform radio format to drop a couple of live mixes for DJ Smallchange’s Nickel and Dime Radio. Side A’s set dives into Jerseytropix glory, while Side B goes down the jungle bass rabbit hole. Click play below!